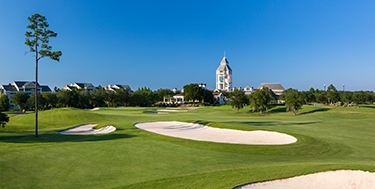 Stay and play in sunny St. Augustine, Florida at World Golf Village. 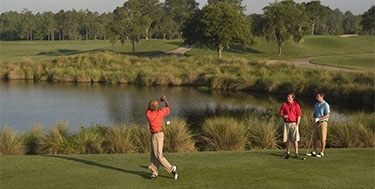 We offer a selection of seasonal golf vacation packages with accommodations. See our latest packages below. The ultimate golf vacation package - for every golfer's bucket list. 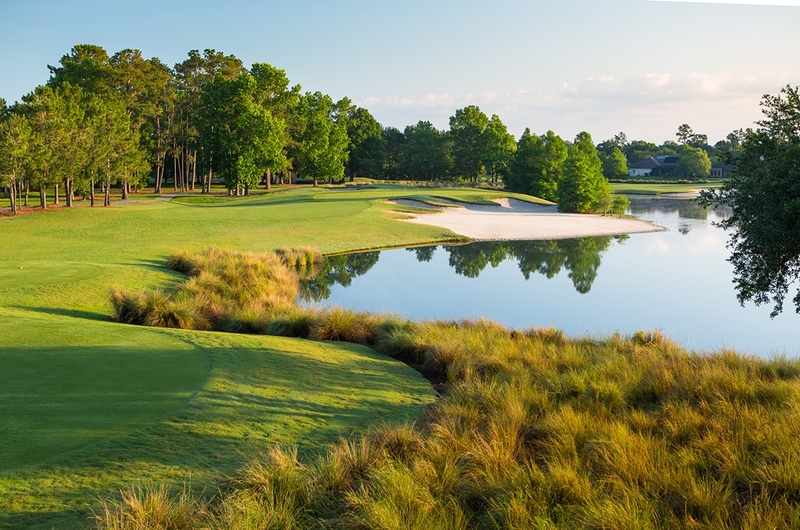 Stay, play and learn with this one-of-a-kind golf package. 2 Replay rounds & More! 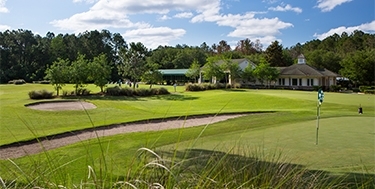 Golf along Florida's First Coast of Golf in the Greater Jacksonville area. 90 Minute Tune Up at PGA TOUR Golf Academy & More!